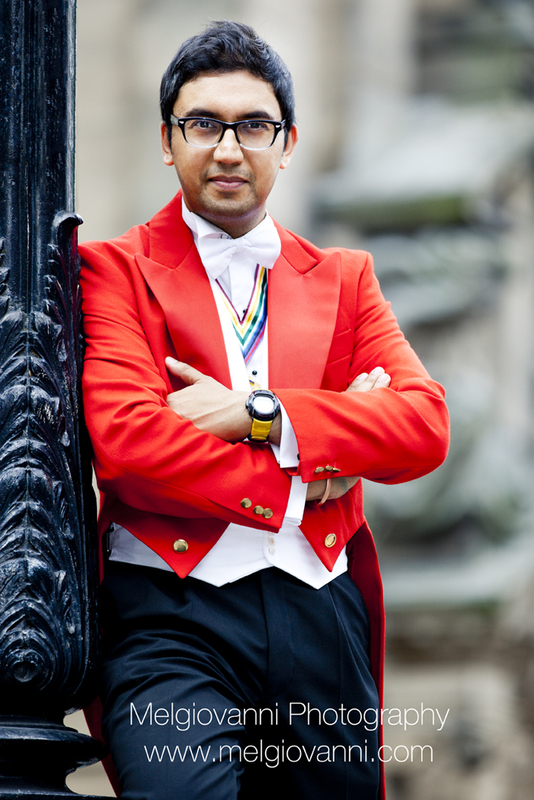 A professionally qualified Toastmaster and Master of Ceremonies who adds an extra touch of class and helps relieve the pressure of hosting your event. 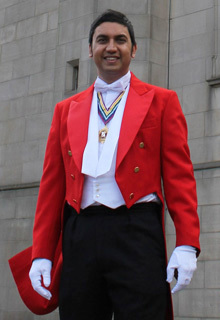 Whatever the occasion, be it a wedding, a charity event, award dinner, a banquet, a commercial event or a cocktail party, as your Professional Toastmaster and MC I will ensure that your event runs smoothly and exactly as planned, allowing you to relax and enjoy your event. It is my responsibility to ensure that you and your guests believe that everything went smoothly, no matter what dramas may have occurred behind the scenes! I will work with clients to ensure that value is added and both parties are clear on what I am empowered to do. As a project manager in my day job, it is my duty to ensure your event is delivered in a controlled environment leaving you and your guests to enjoy the occasion. Follow me on Twitter innit!